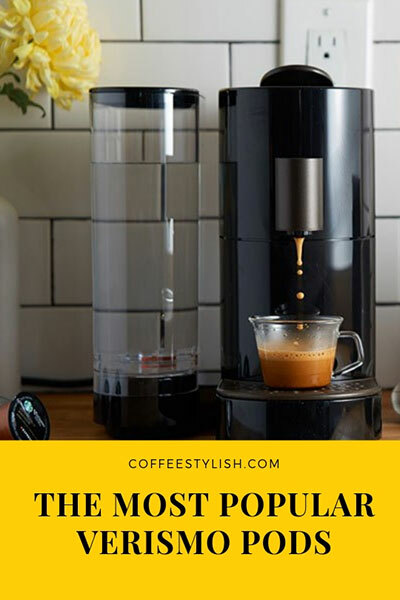 The following is a compilation of the most popular Verismo pods, among our readers. Starbucks doesn’t make a reusable Verismo pod, but these foil seals for k-fee pod type are super popular. They do require more work but it’s a good option if you want to use your own coffee in Verismo machine. Starbucks no longer sells Verismo pods online. 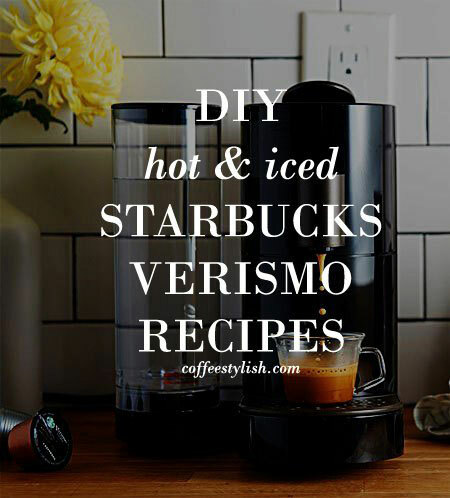 You can purchase Verismo pods online at Bed, Bath & Beyond and Amazon. The Verismo pods are also available for purchase at Starbucks retail locations.